Here you can donate for in-game ranks, items and currency. Where will my donated money go? Your money will go towards maintaining the server, advertisements for the server and new server features. Payments may take up to 15 minutes to process. If your money has been withdrawn from your account, please allow up to 15 minutes for the transaction to process. If you still have not received your items after 15 minutes please contact us through the forums. 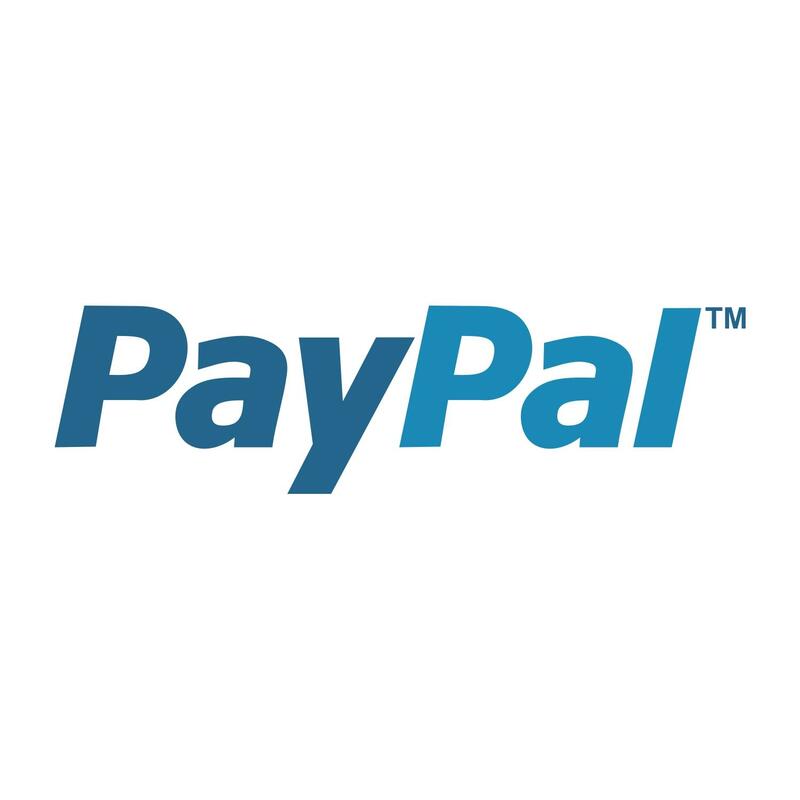 Currently we only support PayPal, we will add new payment methods in the future.